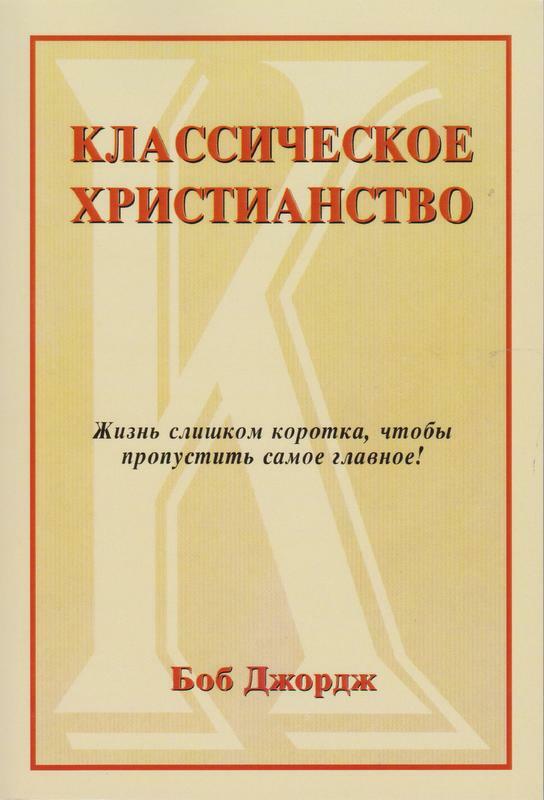 This is the Russian translation of Classic Christianity. The story of Classic Christianity is truly miraculous. Since its initial release in 1989, we have seen God use this book in ways we could never have planned, dreamed, or even remotely imagined. Even the way the book came into existence is miraculous.